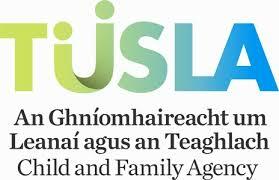 The Child and Family Agency was established on 1st January 2014 and is now the dedicated State agency responsible for improving wellbeing and outcomes for children. It represents the most comprehensive reform of child protection, early intervention and family support services ever undertaken in Ireland. It is an ambitious move which brings together some 4,000 staff and an operational budget of approximately €600m.